Diapers are among the most important concerns for any parent of young children, so I was very happy when I found Bambino Mio, a great supplier of eco-friendly baby products. I try to be an environment-conscious person, so I have been long looking for environment-friendly baby products that are green without cutting corners when it comes to quality and comfort. The diapers are lightweight and also stretchy, growing with baby and allowing baby to move freely, without any discomfort. Superior leak protection is guaranteed by the elasticated, double leg cuffs as well as by the special materials used for making the diapers – the outer fabric is water-resistant and the pull-out tab system with the easily removable core is not only super-absorbent, but also dries in almost no time after washing. My babies had sensitive skin, and disposable diapers used to give them rashes! 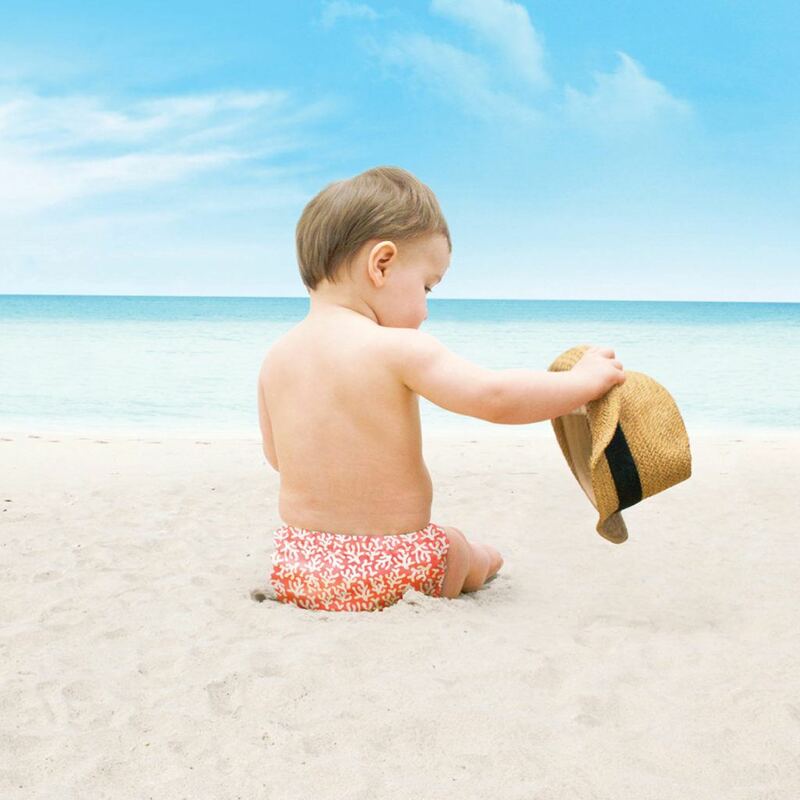 The miosolo diapers are gentle on babies’ skin, no rashes, no problems. The diapers also look great – they are available in various colors and prints, including very cute ones such as zebra crossing, teddy bear picnic, grizzly and my baby’s personal favorite, raccoon retreat. The diapers are super easy to change, too – the Velcro closing system guarantees that. Bambino Mio’s reusable swim diapers are perfect for swim classes! The material that these waterproof diapers are made from is just as super-soft and super-absorbent as the material of standard diapers, but they feature a special design developed for babies in the water – the string waistband holds the diaper securely and comfortably in place and the diaper is feather-light as well, so you can be sure your baby will not be hold down in the water by water-filled diapers. These diapers are also washable and eco-friendly. Bambino Mio has lots of other green baby products, all of them of the highest quality. 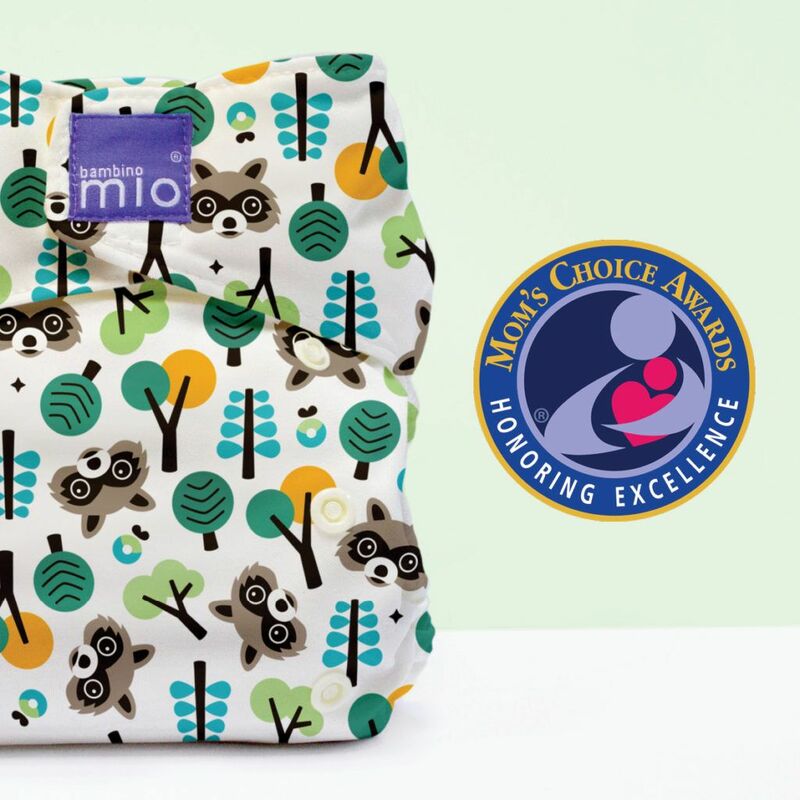 Bambino Mio has natural wipes and muslin squares, diaper pails and swaddling blankets, too. They’re all eco-friendly, ingeniously designed, durable and comfortable for mom and baby, too. When my baby reaches the potty training age, Bambino Mio’s potty training pants are a great choice. They look great and I am sure they are just as comfortable to put on, wear and wash as the other Bambino Mio diapers. You can find out more about about Bambino Mio by visiting their website www.bambinomio.com/usa and connecting with them on Facebook and Instagram.